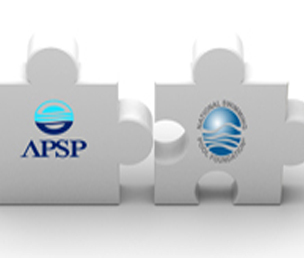 The board of directors of The Association of Pool & Spa Professionals (APSP) and the National Swimming Pool Foundation (NSPF) have announced they will not continue with the unification process to consolidate the two organisations. 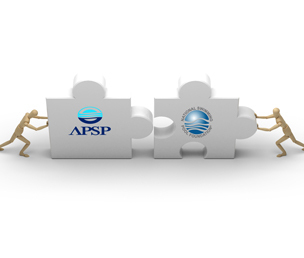 After reviewing the discovery information and recognizing the work and financial investment required to create one unified organization, the APSP and NSPF Boards have decided to align their efforts, where both entities will still remain independent, but strive to enhance the collaboration and synergy between the organisations. They will continue to seek opportunities to work collaboratively to positively impact the aquatics community. 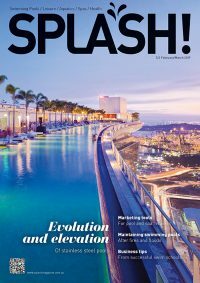 In April 2016, the two organisations began unification negotiations with the goal of creating a unified organization to work as one for the industry. The APSP and NSPF Boards met in person several times throughout 2016 and hired a professional services firm to perform due diligence analysis, facilitate strategic discussions with both boards, and conduct qualitative research with Board members and key volunteer leaders. NSPF will continue to focus on encouraging healthy living through education and research while APSP’s focus will remain on protecting the industry through government relations and standards. Both organisations will continue to offer high quality aquatic education central to the success of the industry. Meanwhile, the NSPF and the Master Pools Guild have become closer, following the MPG donating another $40,000 to NSPF’s Step Into Swim Campaign.